Skrillex, Delta Spirit and more! 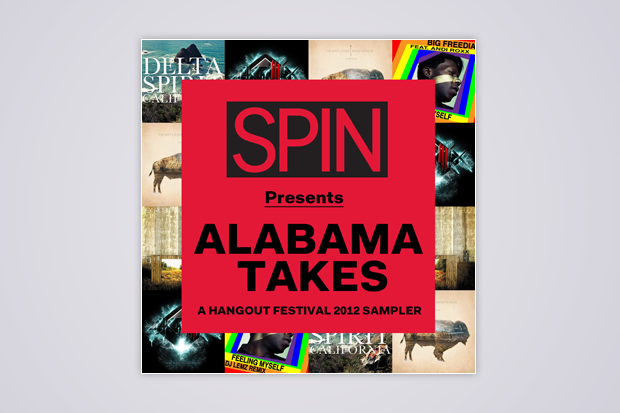 Prepare yourself three days of extreme hanging on the beaches of Gulf Shores, Alabama, with our Hangout Music Festival 2012 sampler! We’ll have full reports and photos from the fest, so be sure to check back in with SPIN all weekend.